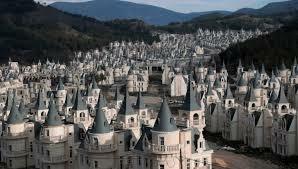 More than 500 hundred chateaux have been abandoned at the Burj Al Babas luxury housing development in Turkey after its developer filed for bankruptcy last November. 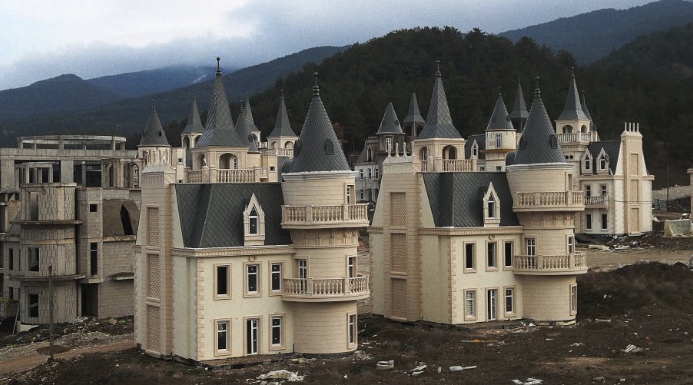 The homes were crafted for wealthy Gulf investors in Turkey's northern Bolu province, but as soon as the country slipped into an economic recession, the land development project collapsed. "Unfinished and empty housing projects are strewn across the country, testimony to the trouble the construction sector, and the wider economy, now finds itself in. The construction sector has been a driving force of the Turkish economy under the rule of [Turkish president Recep Tayyip] Erdogan, who has overseen growth consistently above the global average since he came to power in 2003. 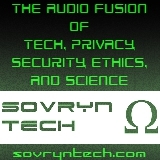 But the sector contracted 5.3% on-year in the third quarter of 2018."